If you would like us to call you back by telephone, please provide the additional information below. Please indicate your timezone: -- select -- GMT-11 GMT-10 GMT-9 GMT-8 GMT-7 GMT-6 GMT-5 GMT-4 GMT-3 GMT-2 GMT-1 GMT GMT+1 GMT+2 GMT+3 GMT+4 GMT+5 GMT+6 GMT+7 GMT+8 GMT+9 GMT+10 GMT+11 Please note that Thailand's timezone is GMT+7. 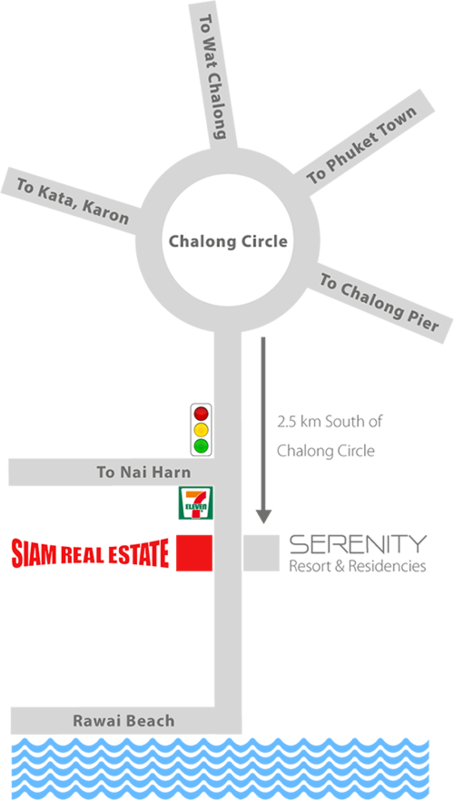 Address:Siam Real Estate Phuket Co., Ltd. 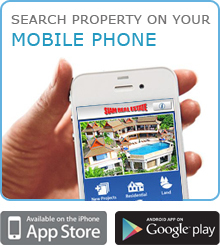 Copyright © 2007 - 2013, SiamVillaRentals.com. All rights reserved.